Buying a House then need to do some Homework? 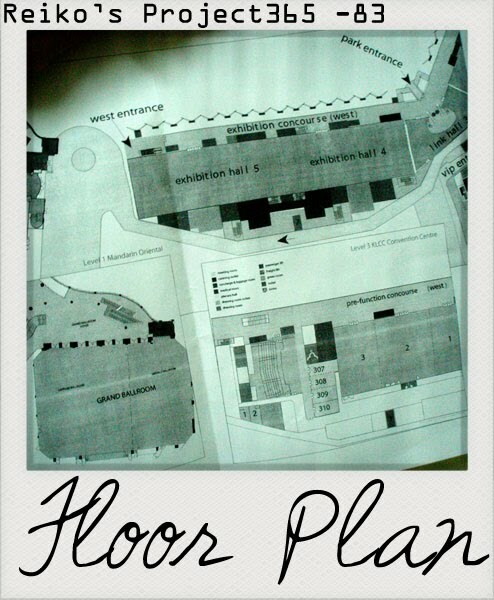 No no no, this is the event floor plan which I'll be working at. LOL!